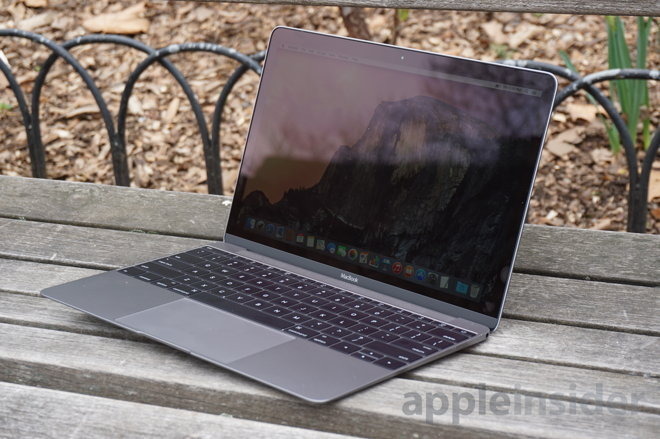 Hit-or-miss publication DigiTimes provided an update on Apple's 12-inch MacBook on Friday, claiming that the company is preparing to launch new models in the back half of this year. It said that suppliers are currently competing in hopes of earning orders from Apple when production begins. If true, the rumor would suggest that Apple may not be planning to update its thinnest and lightest MacBook in the immediate future. 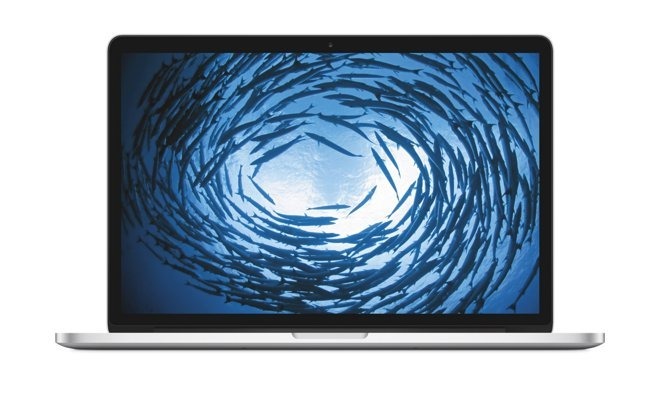 The ultrathin 12-inch MacBook launched one year ago, in April of 2015. It should be noted that DigiTimes has an unreliable track record in predicting Apple's future product plans. Though the publication does occasionally provide accurate information from Apple's supply chain, it frequently gets both timing and features wrong on upcoming products. Still, the 12-inch MacBook is due for an update, and so the timing of the report makes sense. The report made no mention of design changes other than the MIM hinges, nor did it mention screen size. Some earlier reports had suggested that Apple plans to introduce new MacBook models at this year's Worldwide Developers Conference, expected to take place in June. It's been suggested that Apple could expand its ultraportable MacBook lineup with a larger model in the 14-to-15-inch range. Also due for a refresh is Apple's MacBook Pro lineup. And while it's expected that the legacy MacBook Air is being phased out in favor of the MacBook with Retina display, it's possible that Apple could also update the Air with faster processors as an entry-level Mac option. AppleInsider first reported a few weeks ago that some current MacBook models are seeing low stock at authorized Apple resellers. Inventory is typically reduced ahead of new product launches, potentially signaling that Apple is clearing out the channel in anticipation of a hardware refresh. Analyst Ming-Chi Kuo of KGI Securities expects big things for Apple's MacBook lineup this year. However, he has predicted a hardware refresh in June, which would technically be the first half of 2016. It's possible that new MacBook Pros or Airs could arrive first, with a revamped ultrathin MacBook coming later in the year. Little else is known about Apple's anticipated anticipated upgrades, though it's likely that Apple is waiting on availability of the appropriate "Skylake" processors from Intel for its next-generation notebooks. The Skylake platform is Intel's follow-up to Broadwell, and will offer the usual performance improvements —boosting CPU speeds by 10 to 20 percent, and integrated graphics chips by 16 to 41 percent —but also continue a trend towards efficient power use, thanks to smaller 14-nanometer architecture. In laptops, switching to Skylake could add as much as 30 percent more battery life.